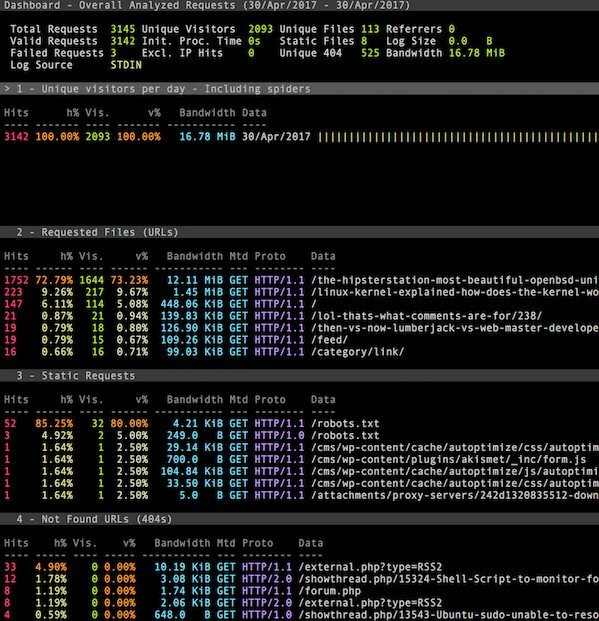 GoAccess is a free and open source real-time web log analyzer and interactive viewer that runs in a terminal in Linux/Unix/*BSD systems or through your browser. 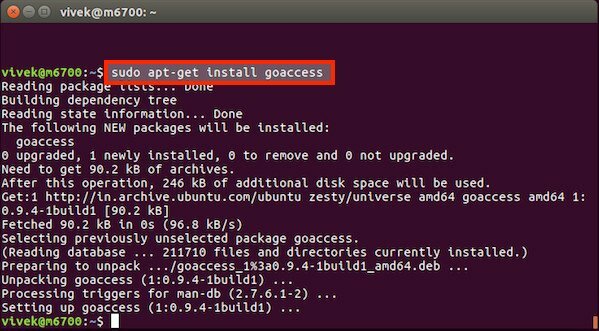 This tutorial shows how to install the GoAccess on Linux/Unix and how to use it on the *nix command line. 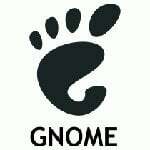 You must install GoAccess as per your Linux or Unix distro. How can I see output on screen with a live report? q – Quit the program. h or ? – See help. 0-9 and Shift + 0 – Set selected module to active. j – Scroll down within expanded module. k – Scroll up within expanded module. c – Set or change scheme color. 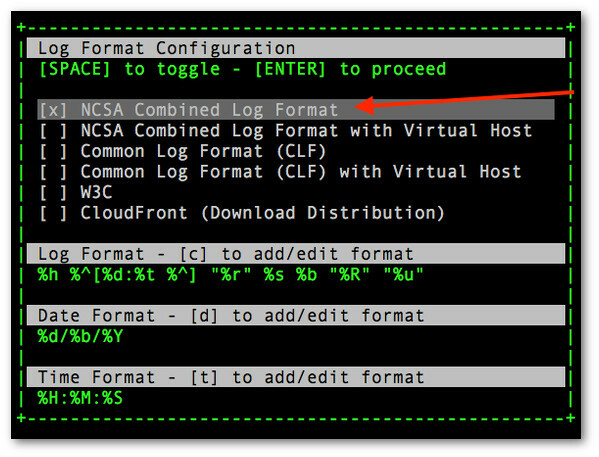 ^f – Scroll forward one screen within active module. ^b – Scroll backward one screen within active module. 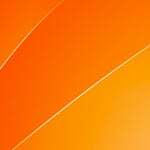 TAB – Iterate modules (forward). SHIFT + TAB – Iterate modules (backward). s – Sort options for active module. /Search – across all modules (regex allowed). n – Find position of the next occurrence. g – Move to the first item or top of screen. G – move to the last item or bottom of screen. How do I generate an HTML report? 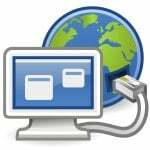 How do I use goaccess over an ssh based session? How do I view real time stats in browser? 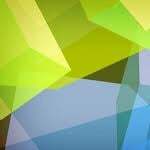 See man page or project page for more info.